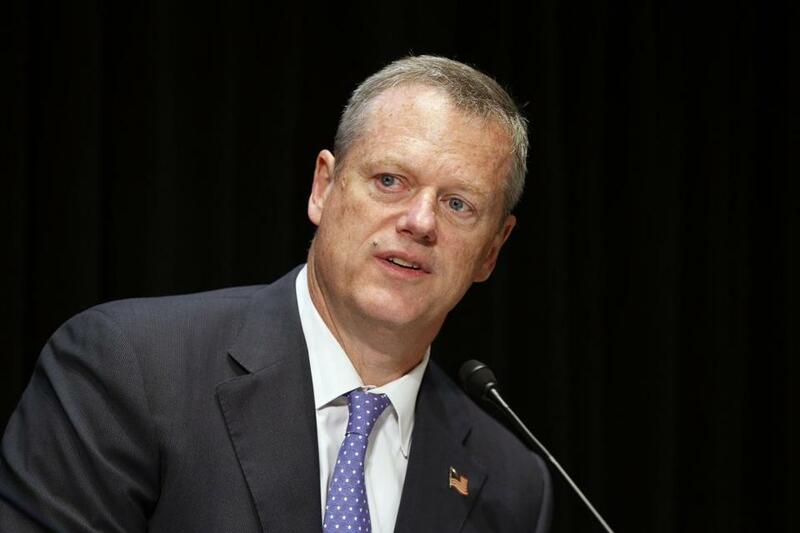 Governor Charlie Baker hinted that tax revenues would fall below expectations in June. That also happened in April and May. Massachusetts could face a nearly billion-dollar budget gap in the fiscal year that begins on Friday, officials announced Monday. Even though the state’s economy appears to be in good shape, tax revenue for the fiscal year that starts July 1 is expected to be $650 million to $950 million less than anticipated. That’s $200 million less revenue than the administration projected earlier in June, when it downgraded a more exuberant fiscal projection from January. Part of the reason for the less rosy expectations is stock market volatility, which can mean lower revenue from capital gains taxes — levies on investment profits. Speaking to reporters, Governor Charlie Baker hinted that overall June tax revenue — like the previous two months before — would fall below expectations, which would ripple into the new fiscal year. And the Republican noted that the market turmoil from the United Kingdom’s vote to leave the European Union creates financial question marks. “We’re making some assumptions for next year that are based on best guesses at this point in time with the notion that Brexit falls into the category of an unknown,” he said. Tax revenue in the new fiscal year is expected to be less than anticipated, putting proposed new spending at risk. So what’s that mean? Spending plans proposed by Baker and passed by both legislative chambers earlier in the year were premised on a tax receipt estimate now seen as far too optimistic. And since the state must have a balanced budget, policy makers will have to cut proposed spending and find new sources of cash. A billion-dollar gap would be only a small part of the state’s nearly $40 billion spending plan. But the projected budgetary hole is significant as the effect of such a reduction would be magnified. That’s because a huge amount of spending is already locked in. So even though officials were originally expecting $1.1 billion in new money for the fiscal year, about two-thirds of that was already spoken for by areas such as debt service, pensions, and Medicaid. But policy makers will have a bit of time to get the state’s fiscal house in order. 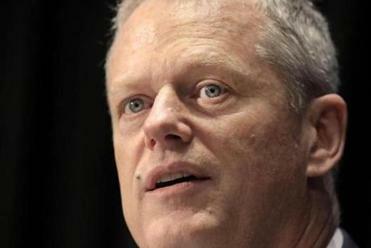 Baker signed into law a $5.3 billion, 30-day temporary budget Monday that gives lawmakers some breathing room to hash out the full-year spending plan. Spending is not evenly distributed throughout the year. So while total spending for the fiscal year that runs from July through June 2017 was expected to be about $39.5 billion, the temporary budget bill authorizes far more than one-twelfth of annual expenses because the state is mandated to make some big payments in July. Massachusetts’ independent and apolitical comptroller, who, among other duties, supervises the state’s outlays, has outlined a budget of expected expenses for the month. It includes $2.1 billion for Massachusetts’ massive Medicaid program, which pays for health care for the poor, and $482 million for local aid to cities and towns, to help them pay for municipal services, such as trash pickup. Should the Legislature pass and the governor sign into law a full-year budget before the end of July, it will supersede the temporary budget.